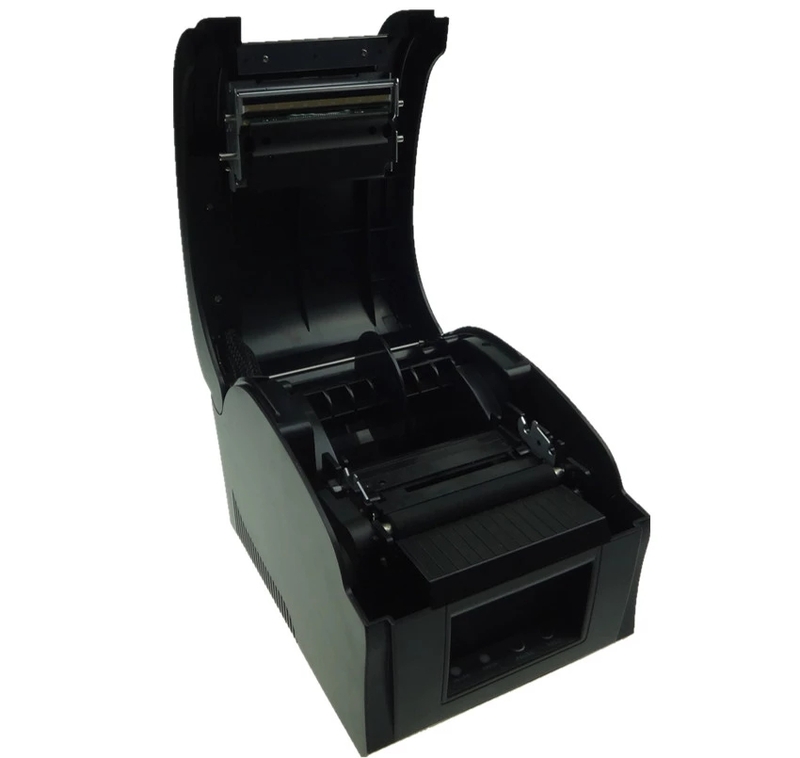 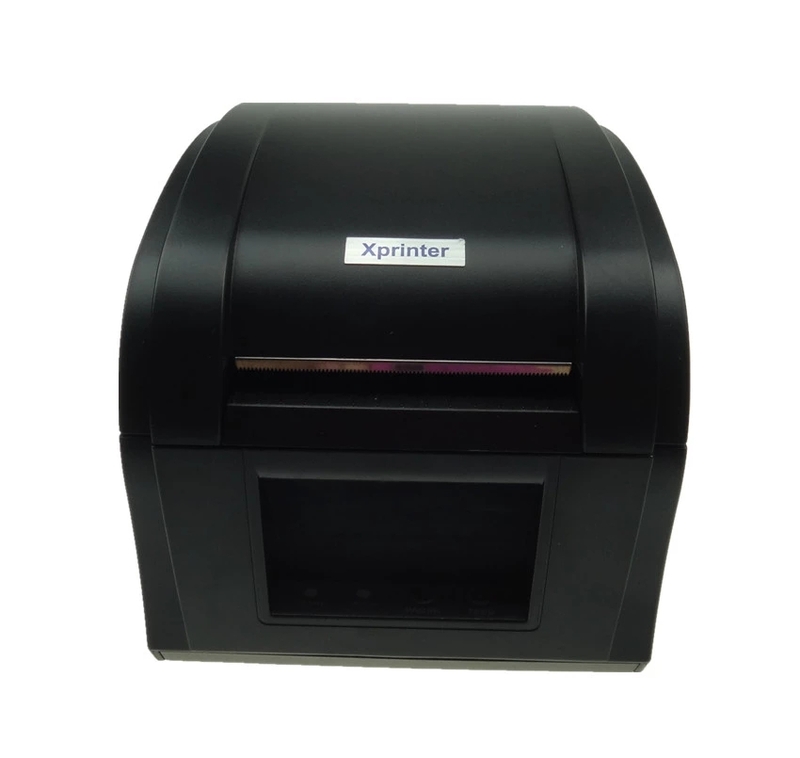 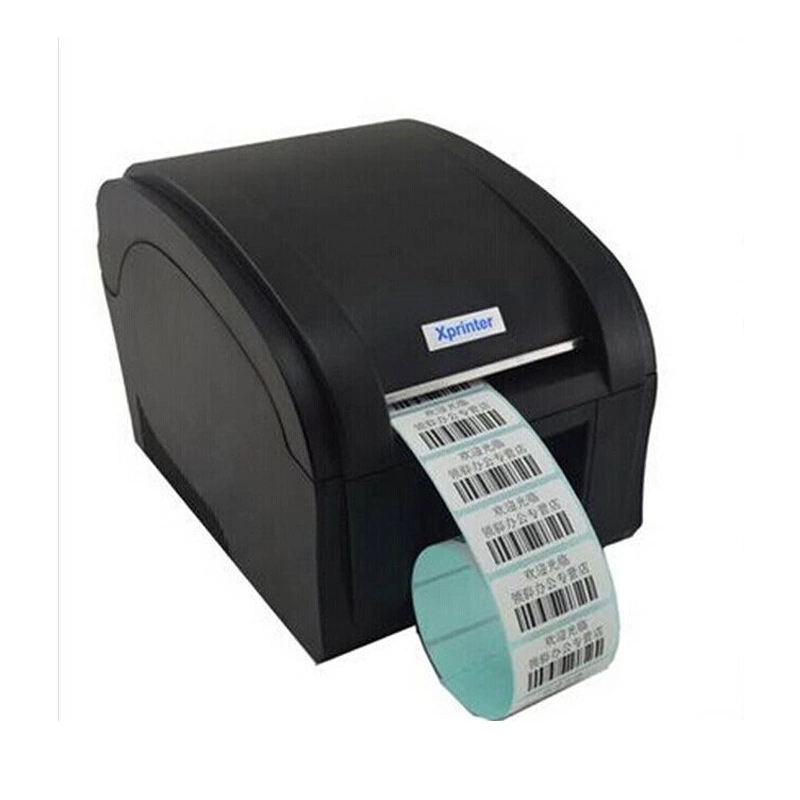 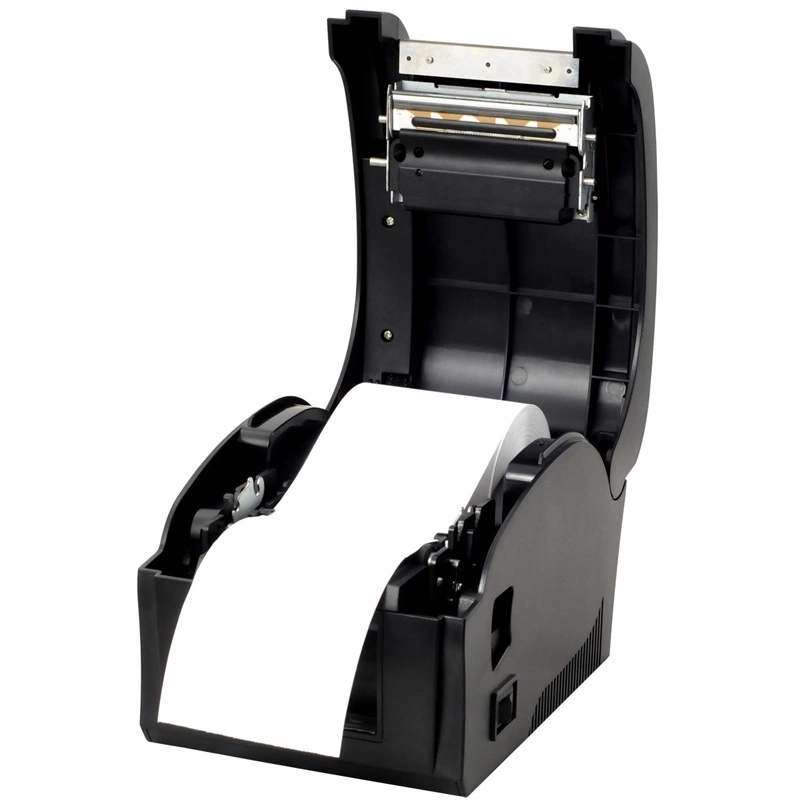 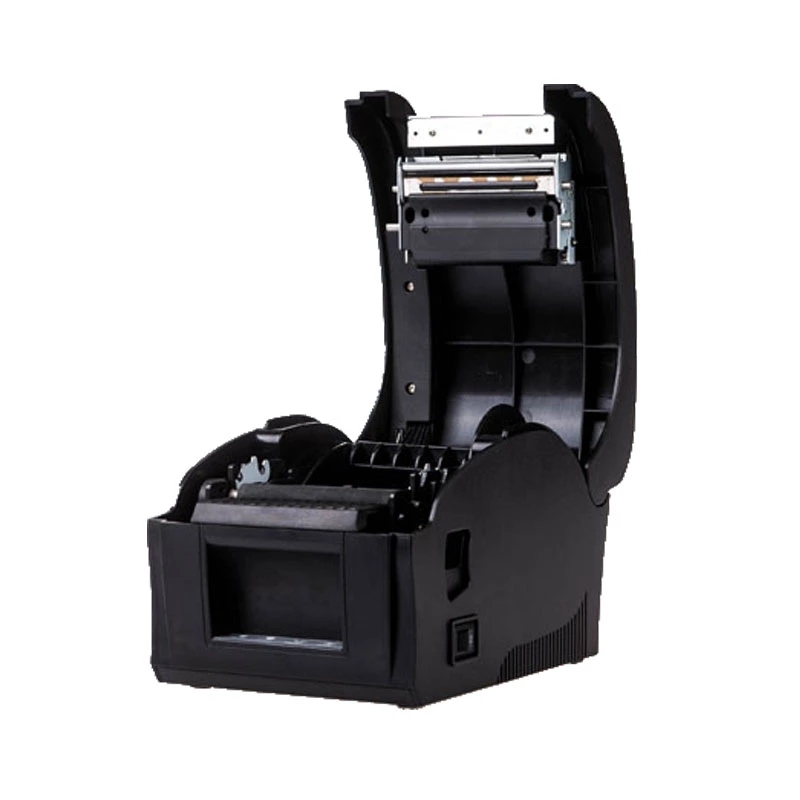 Suitable for all types of commercial retail Barcode & Labelling systems. 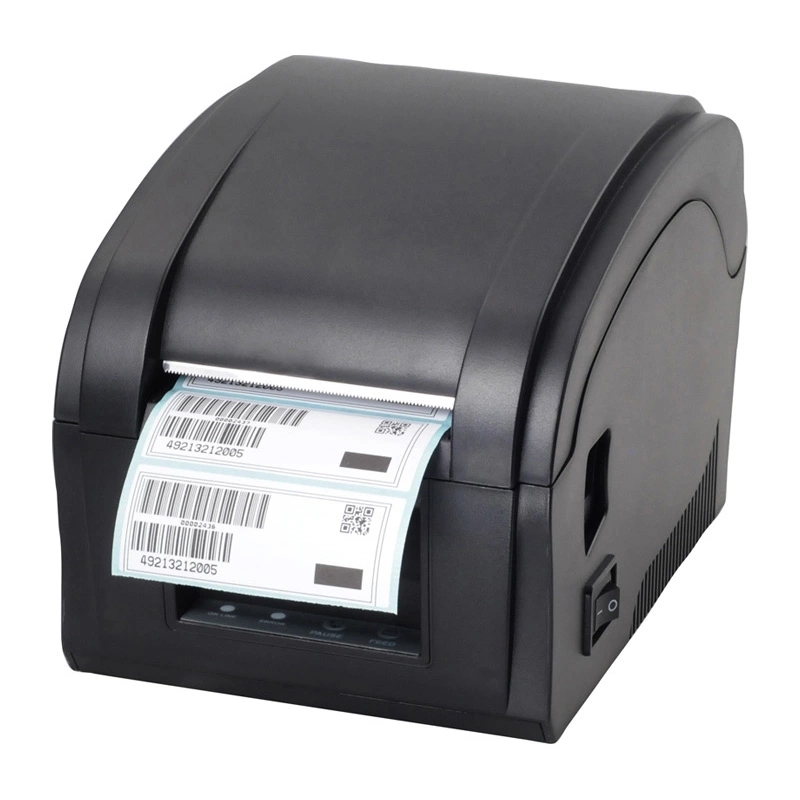 Support label paper auto detection. 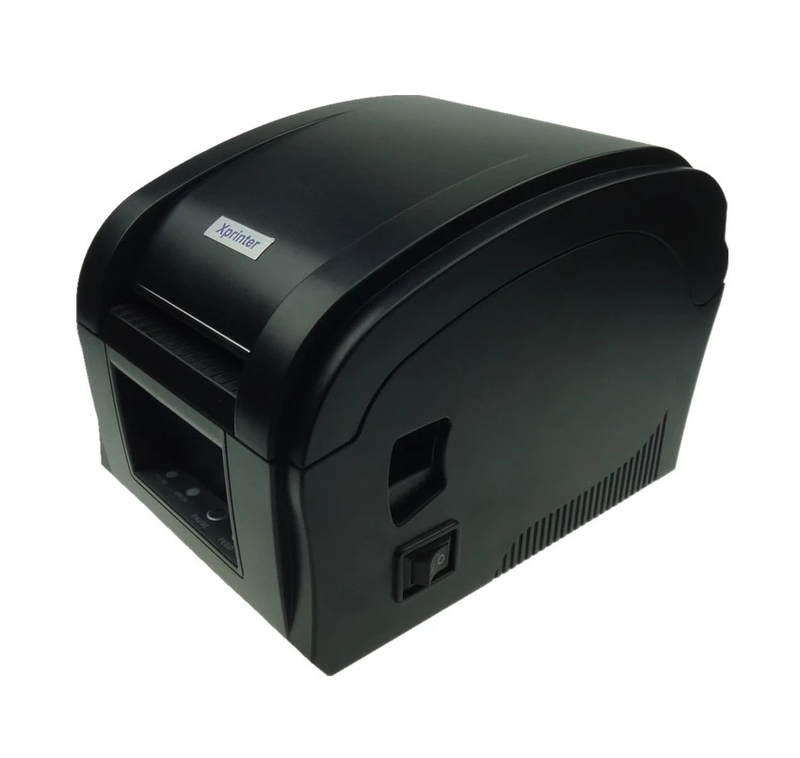 Speed:Min 50.8mm/s,Max 127mm/s.Built-in power supply.